There are so many benefits, programs, and events that come along with being a member of the Greater Lowell Chamber of Commerce. When our members take advantage of these benefits and programs, we are thrilled! Educating yourself and your employees is an important piece of helping your business thrive and grow. The Resources tab on our website. Chamber sponsored seminars, panels and roundtable events. Increasing your visibility helps lead to new customers and opportunities for your business. Our website via our member directory, community calendar and homepage postings (news, volunteer opportunities and jobs). 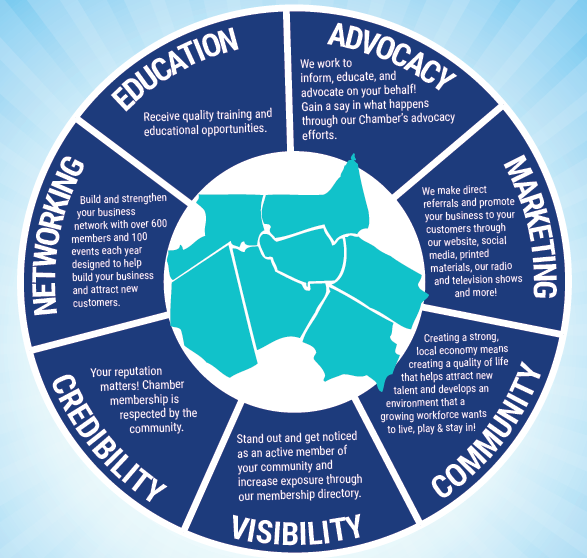 The Chamber’s Social Media profiles (Facebook, Twitter, Instagram, YouTube, LinkedIn). Our print directory that is distributed annually through the Lowell Sun to over 70,000 households and businesses. Chamber Chat TV and Radio where we welcome you as a guest. Our member email blasts that are also shared via Social Media. Expanding your connections is beneficial for you and your business because it allows you to form partnerships, acquire new business, and widen your referral base. Monthly mixers that are scheduled various times throughout the day to accommodate even the busiest schedules. Mega Mixers with other business groups and organizations. Our W.I.S.E. 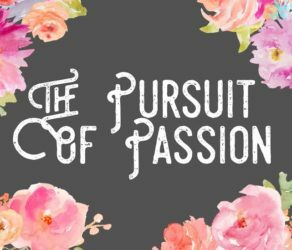 (Women Inspiring Success and Empowerment) group that offers a mixture of fun, inspirational and educational events for all women in business. Our Young Professionals group that offers events that support Greater Lowell’s up and coming workforce including the Distinguished Young Professionals Awards. 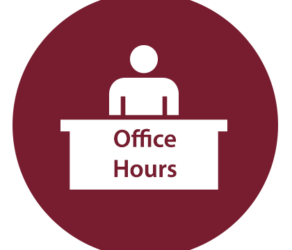 Complimentary use of our conference room during Chamber business hours. As the voice for over 600 businesses in the area, we deliver a pro-business agenda and work hard for our members’ best interests. Our Legislative Breakfast featuring our local State Representatives and State Senators. Our Municipal Breakfast featuring our local Town and City Managers. Pop-up events with State leaders. Connecting you with the resources you need to help your business thrive.